Could be Your Lucky DAY ! Either of them have a vulcanite stem? I will say the McCranie TTT has an acrylic stem that is thin and sits OK in the teeth. 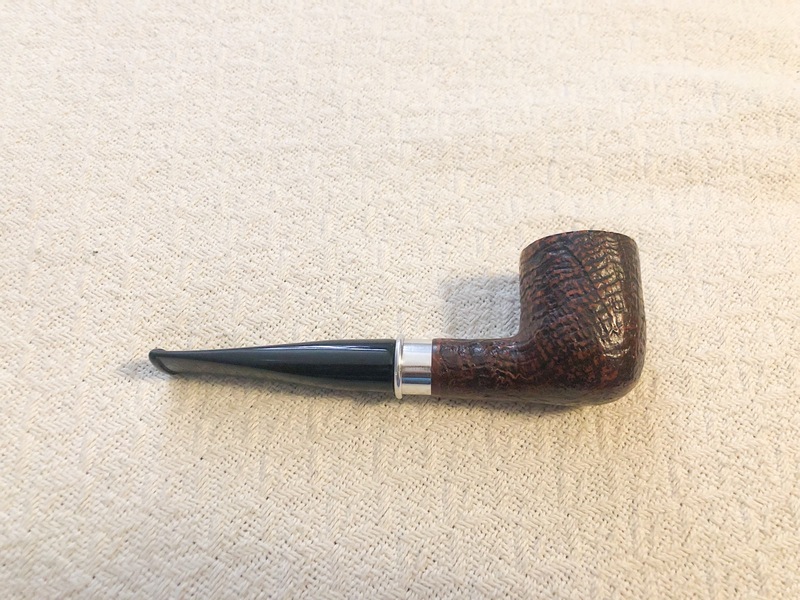 What are Savinelli acrylic stems like? Café con Leché from the bakery and a bowl of Dan's sweet vanilla honeydew in the Triptow. 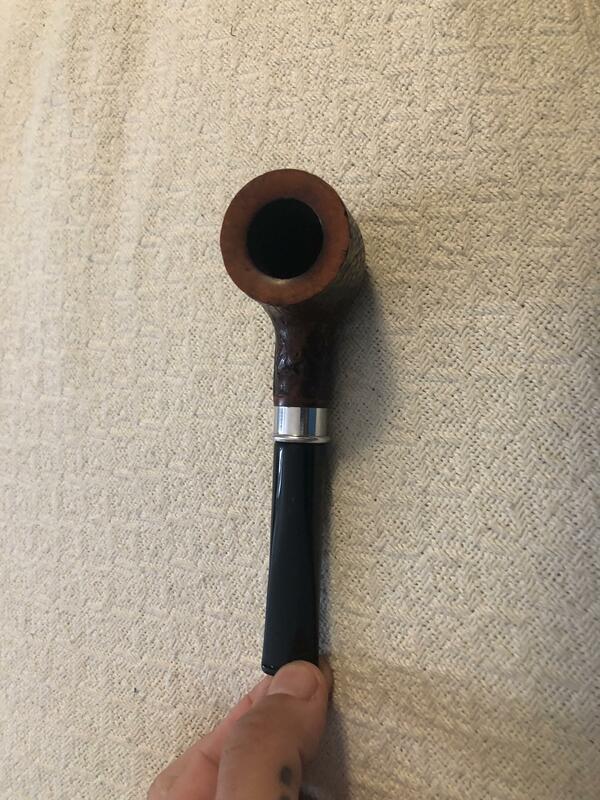 Got this awesome sandblasted Milano 106 off the bay. Don’t know much about it but it’s pretty sweet. This is always the challenge. I think they are the kind of acrylic that you wouldn't like. No give, not thin. Another area where we are on the same page. I'm not a fan of acrylic stems at all.